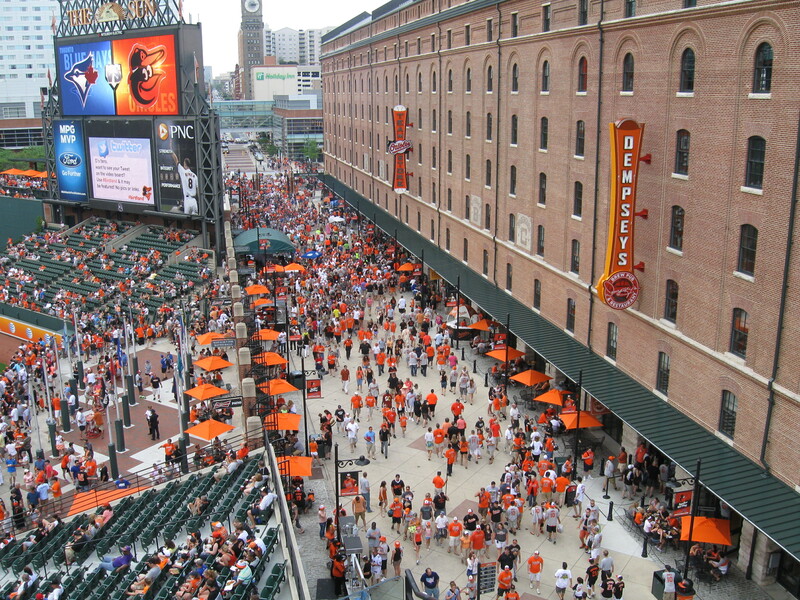 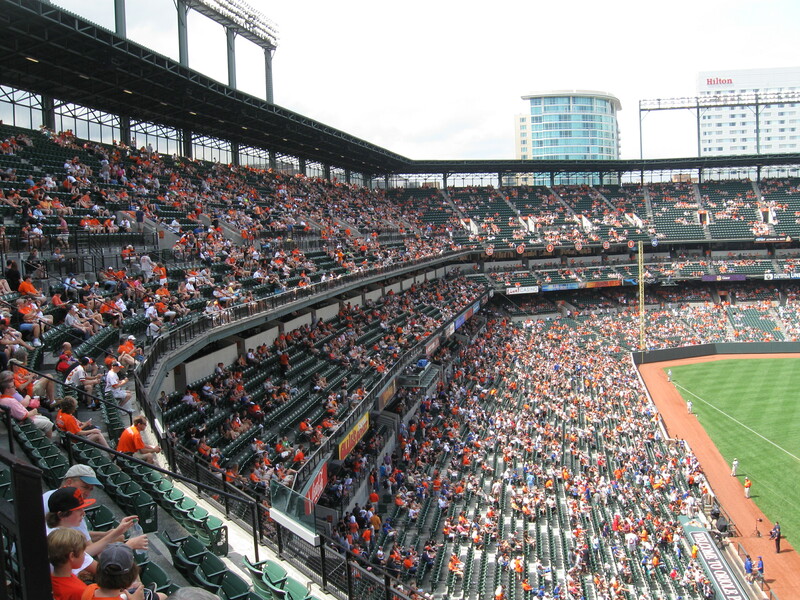 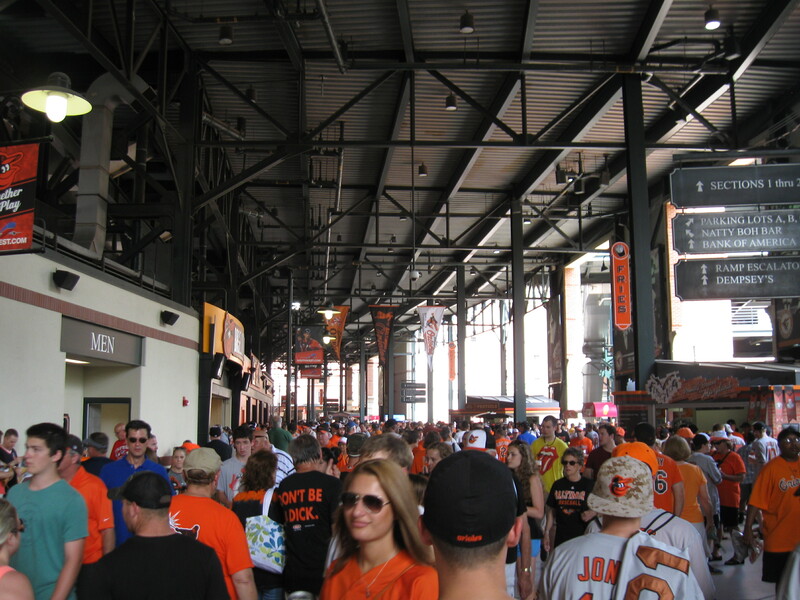 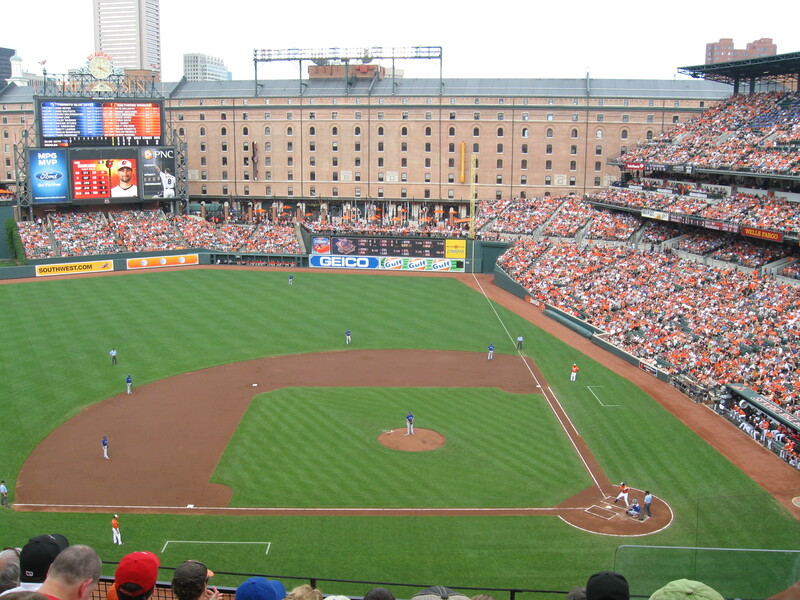 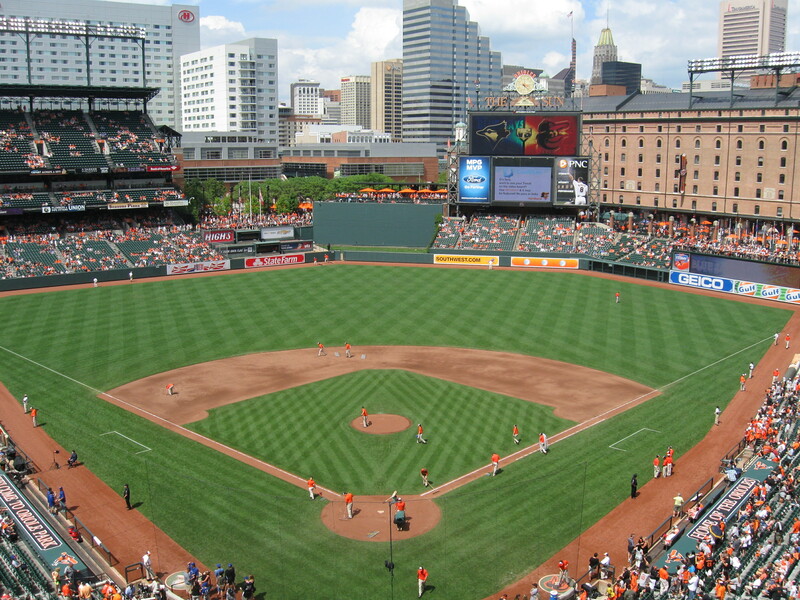 I have gone to three baseball games at Oriole Park at Camden Yards (2001 vs. Boston and Texas – won vs. Boston, but lost vs. Texas; and 2002 vs. Boston – won). 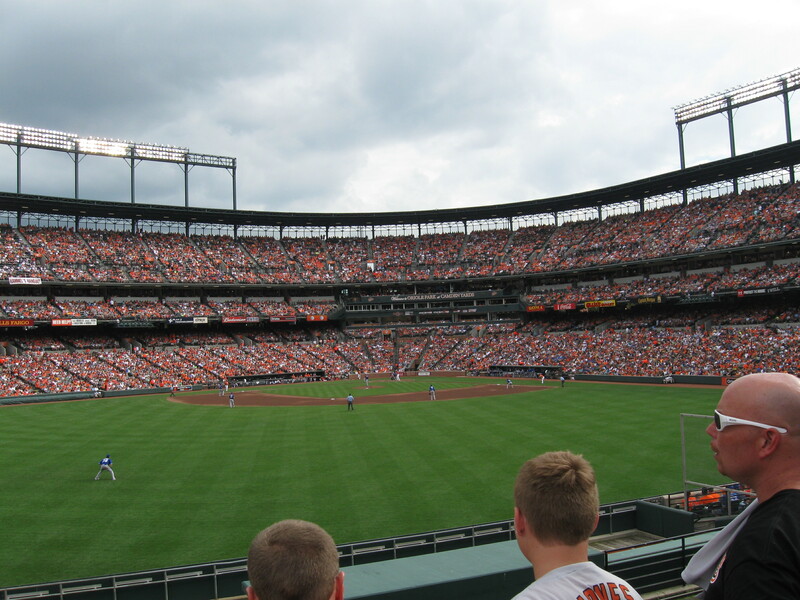 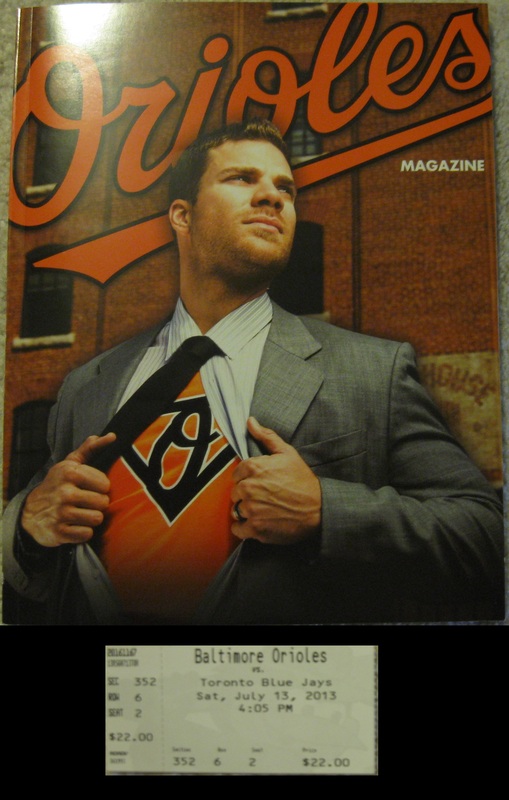 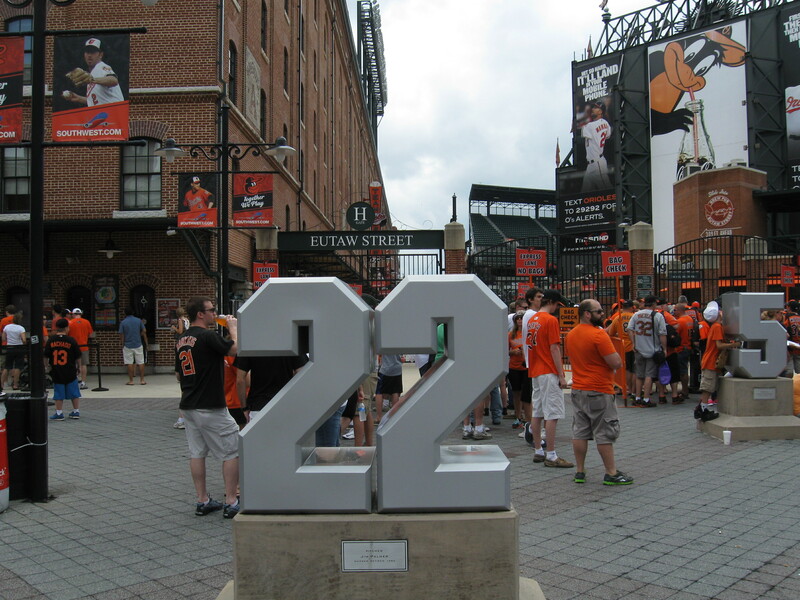 However, it has been 12 years since I last attended an Orioles game at Oriole Park. 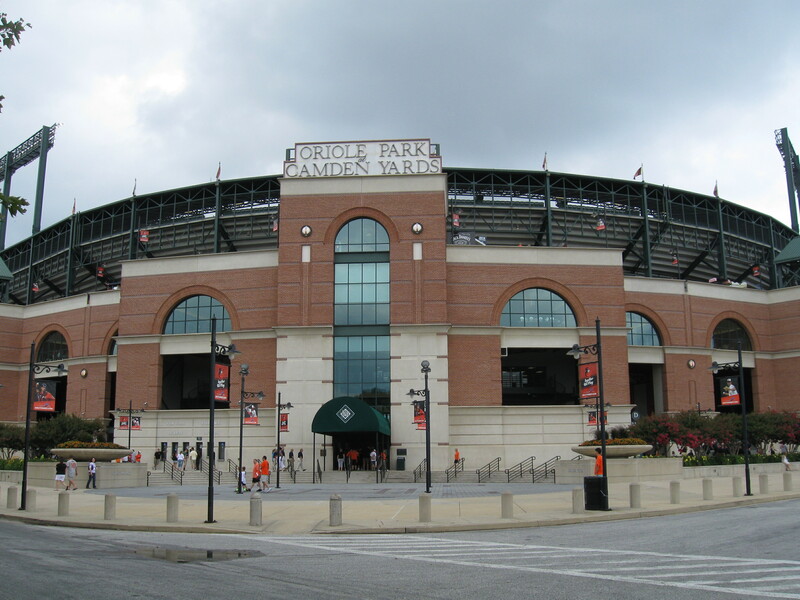 I am looking forward to attending the May 11, 2014 game against Houston.